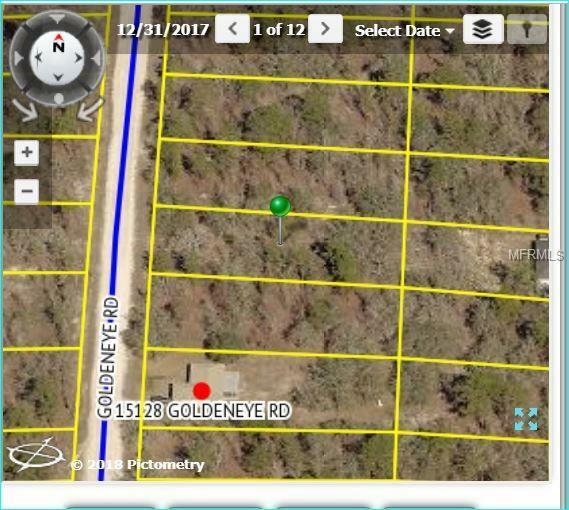 Nice half acre lot in a great location. All newer homes in this area. Close to all shopping and schools.Great price!